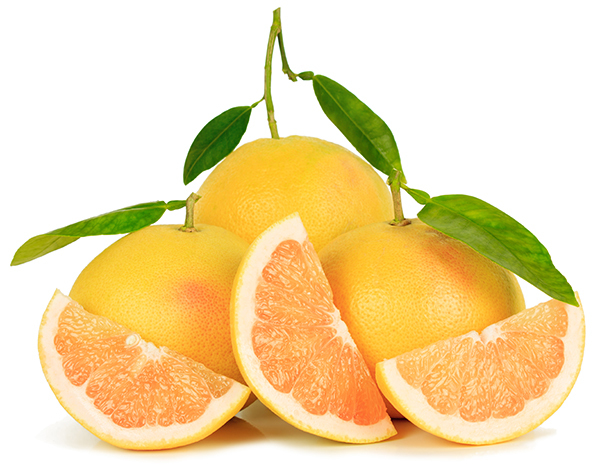 The redblush grapefruit (also known as Ruby) grows extremely well in California with each large sized trees that yield around 250 fruits annually. The fruit which has a crimson tinge delivers a tasty flavor but it needs heat to become sweet. Ruby and Redblush are extremely similar and are considered indistinguishable.